Finesse Grafton pewter cabinet cup handles, 101mm overall length, 64mm fixing centers. 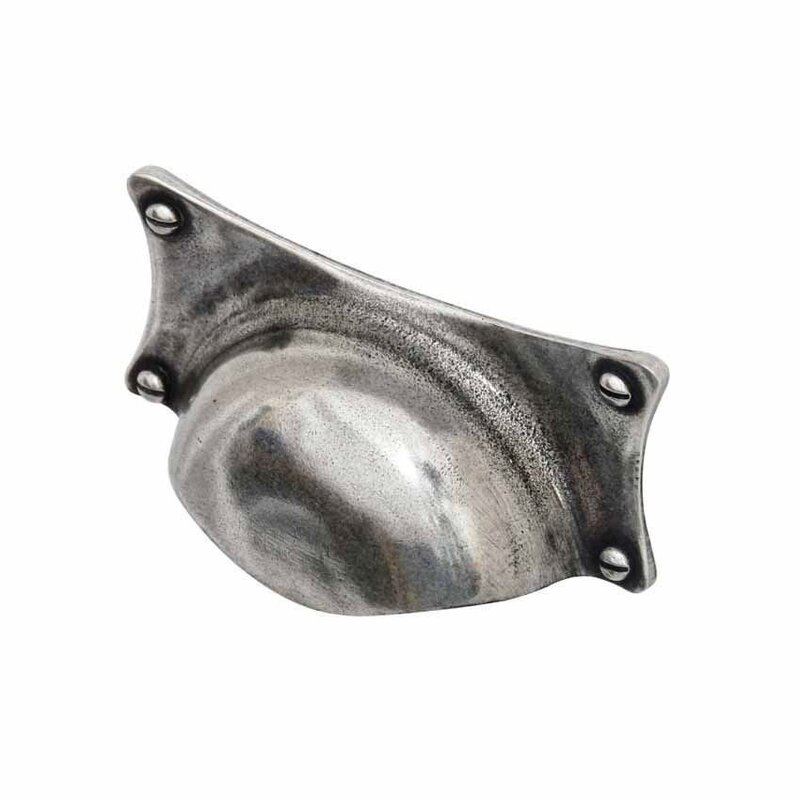 Finesse pewter 101mm cabinet cup pul handle. 101mm overall length, 64mm fixing centers. Priced and supplied in single units with fixing.